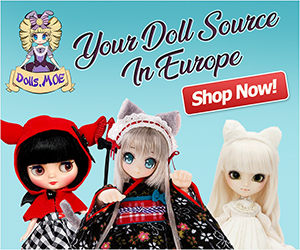 A Hasbro exclusive Blythe named Neo Blythe Spright Beauty is scheduled for a May 2015 release date! Click here to read an interview from Junko Wong. What do you think of this exclusive Hasbro doll? 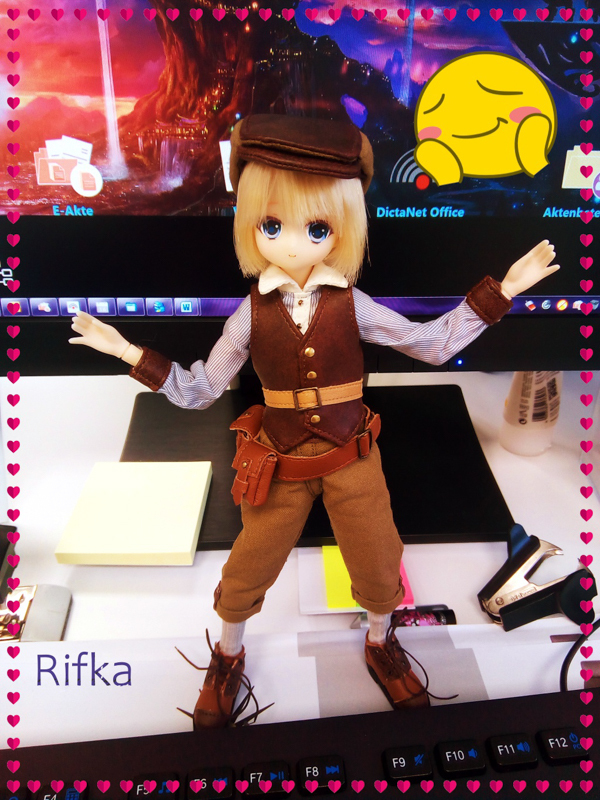 Is she worthy of being an exclusive doll? 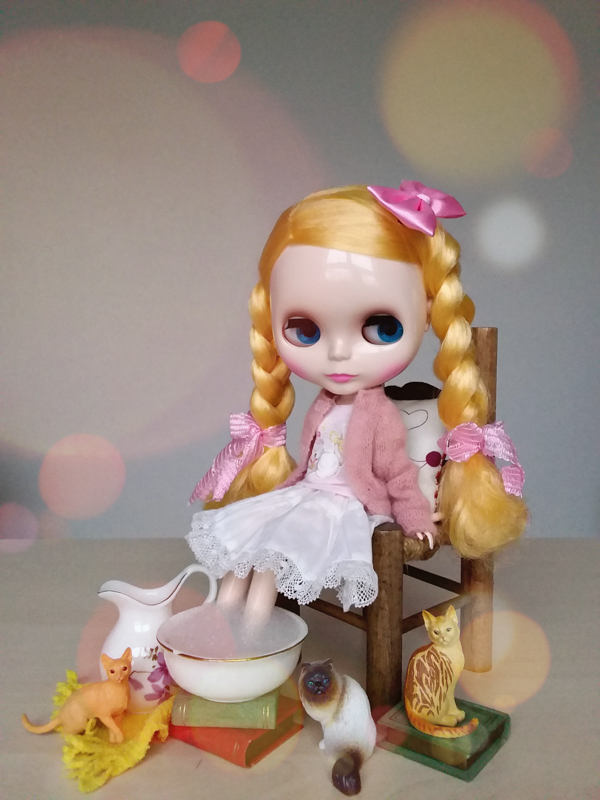 Is there anything your change about Neo Blythe Spright Beauty? 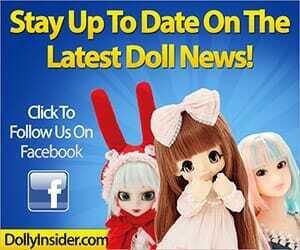 I would love to hear your opinions this May 2015 doll. 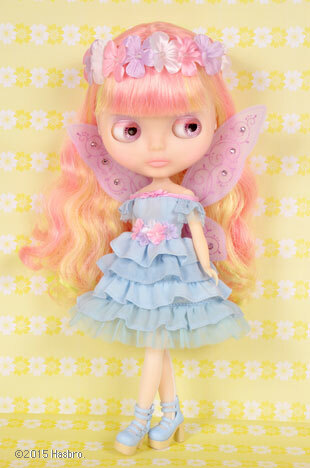 If you loved this little fairy then you may also be interested in the Middie Blythe Pixie Peaceful doll.